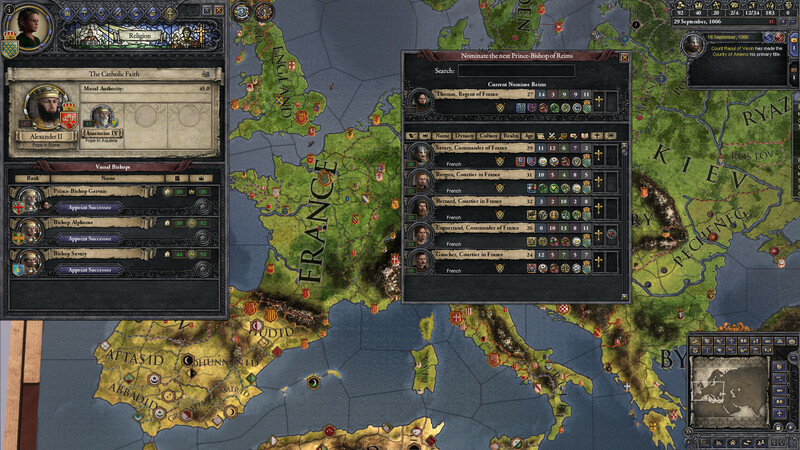 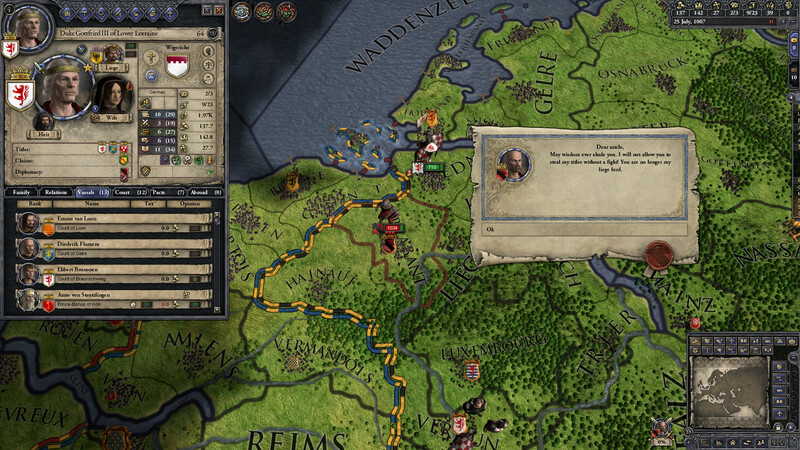 Crusader Kings 2 is a popular grand strategy game series created by Paradox Interactive. Based in the history of the European Dark Ages, Crusader Kings 2 explores one of the defining periods in world history in this epic game of knights, schemes and thrones. 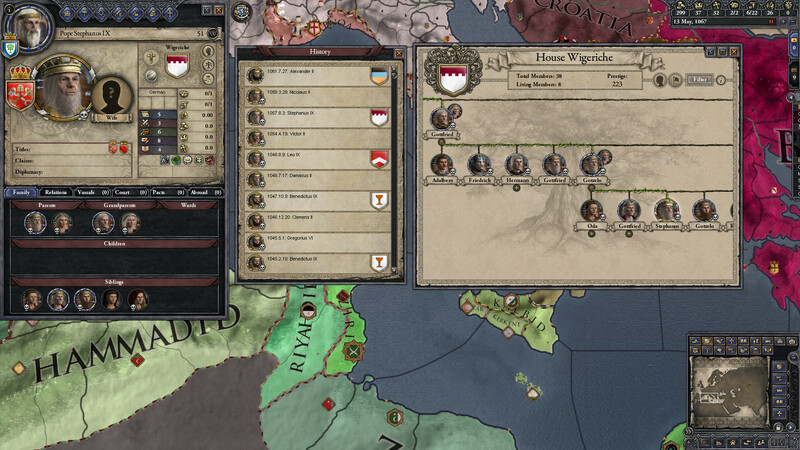 Seats of Power: Take up the Cross and fight the Moor, defend against the onslaught of the Mongol Horde, or struggle with the Pope for control of the bishops. 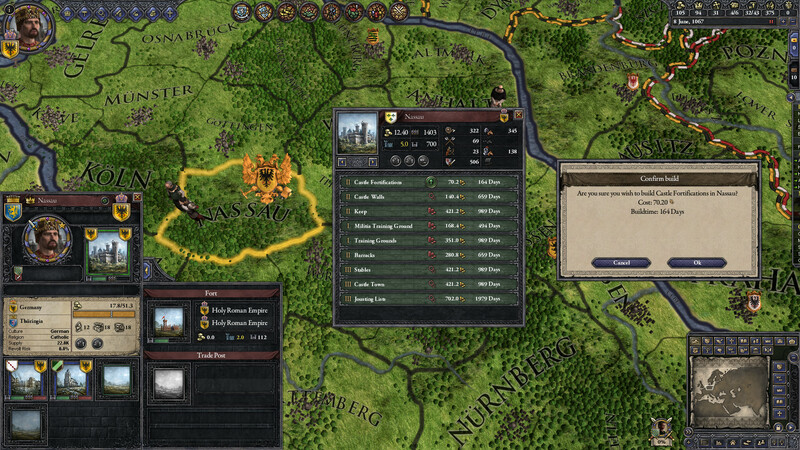 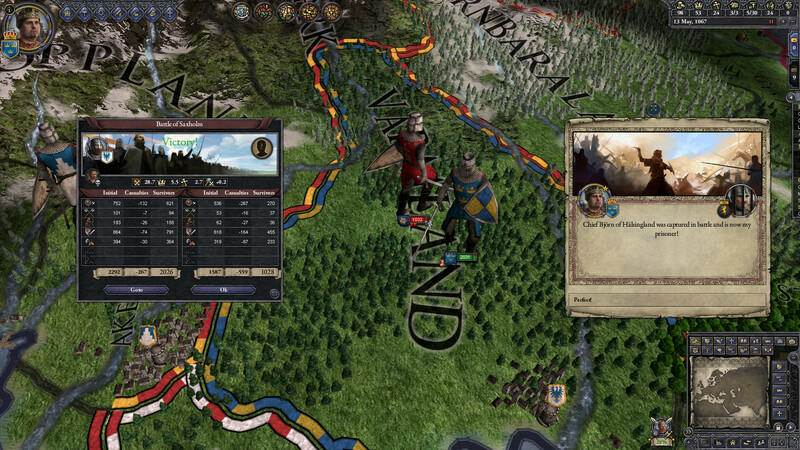 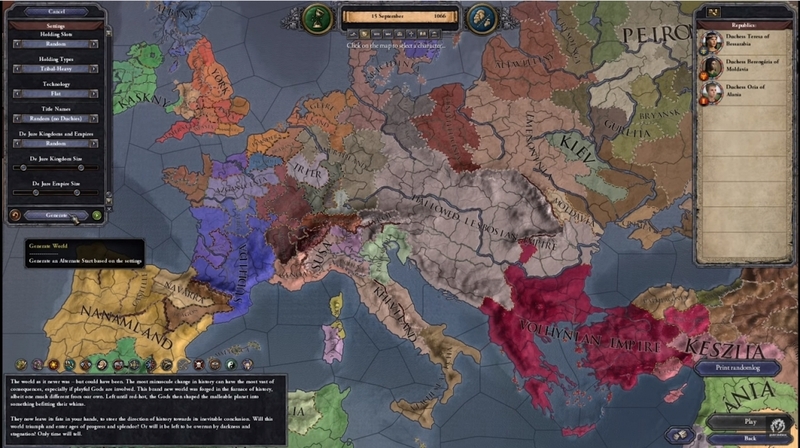 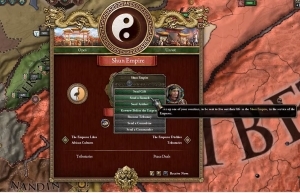 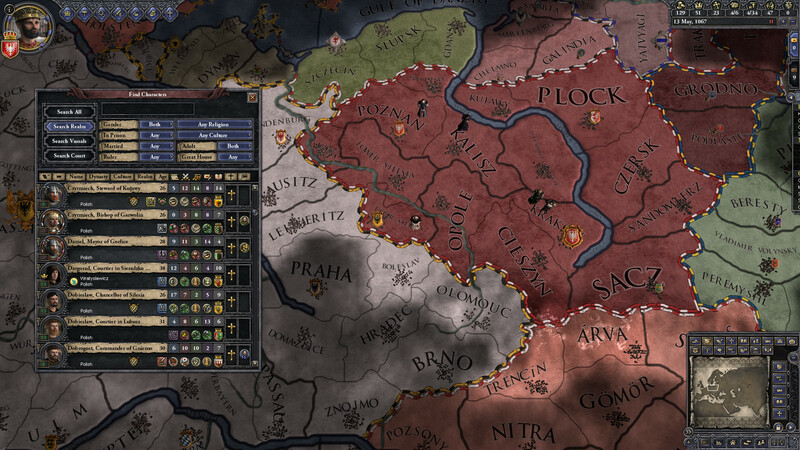 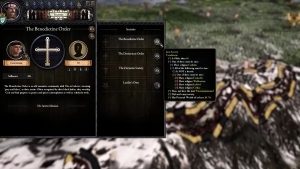 Alexander Oltner, Lead Game Designer of the PDS Crusader Kings II team breaks down the changes coming in the Holy Fury expansion, and the Free Update.